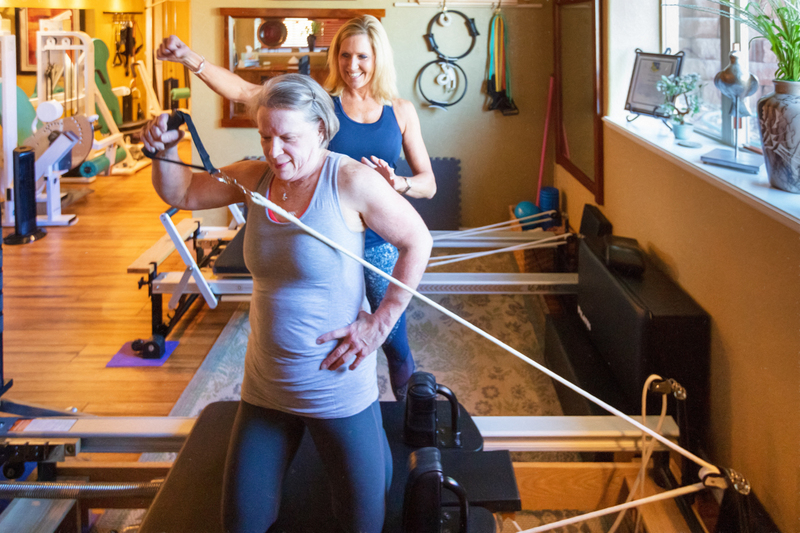 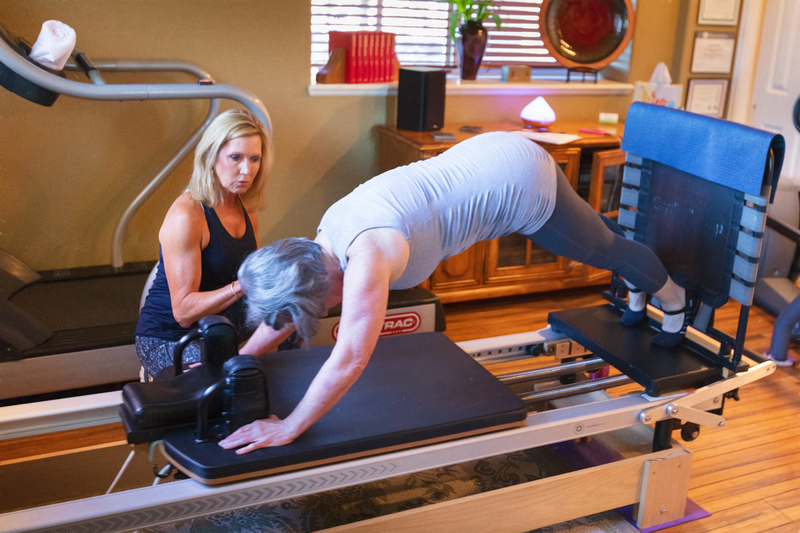 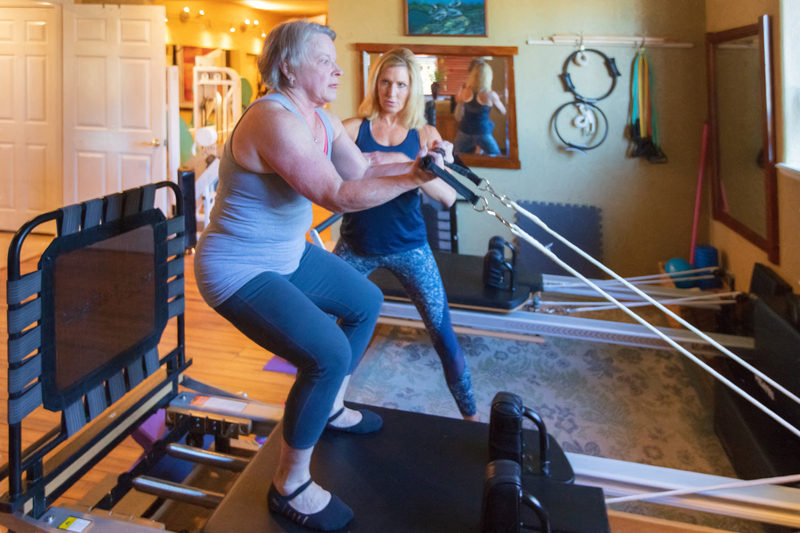 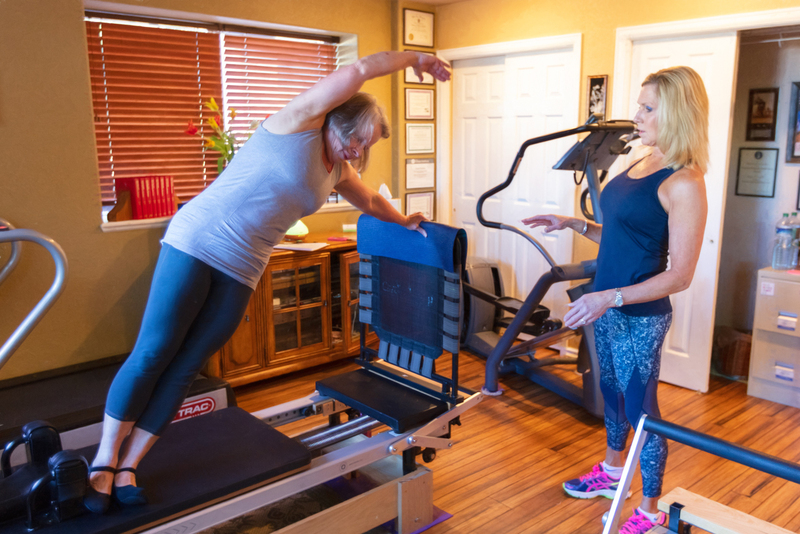 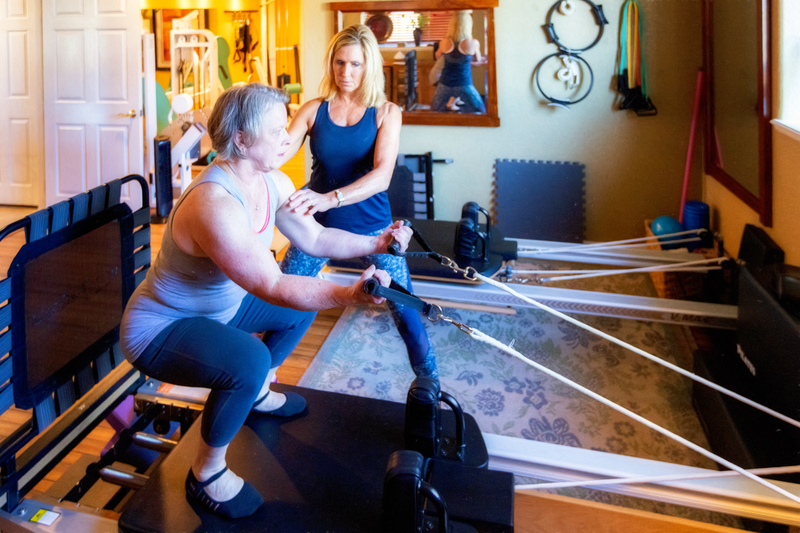 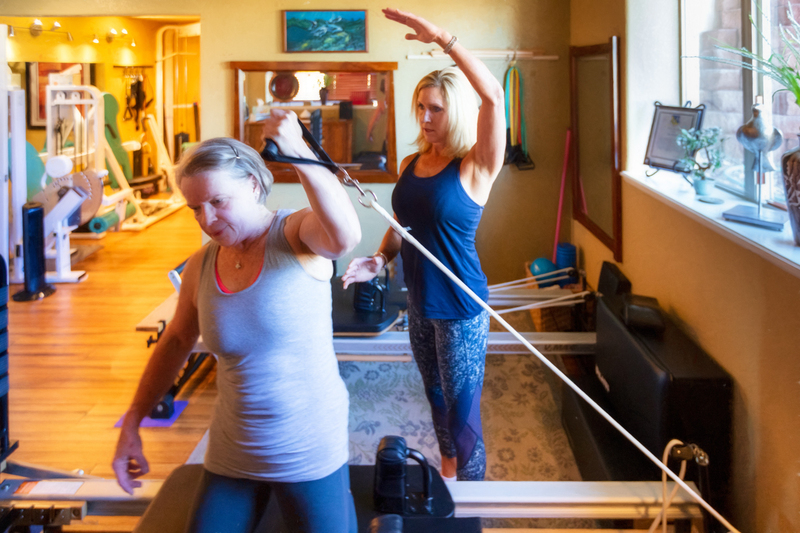 The Reformer is one of the most popular and classic pieces of Pilates equipment. 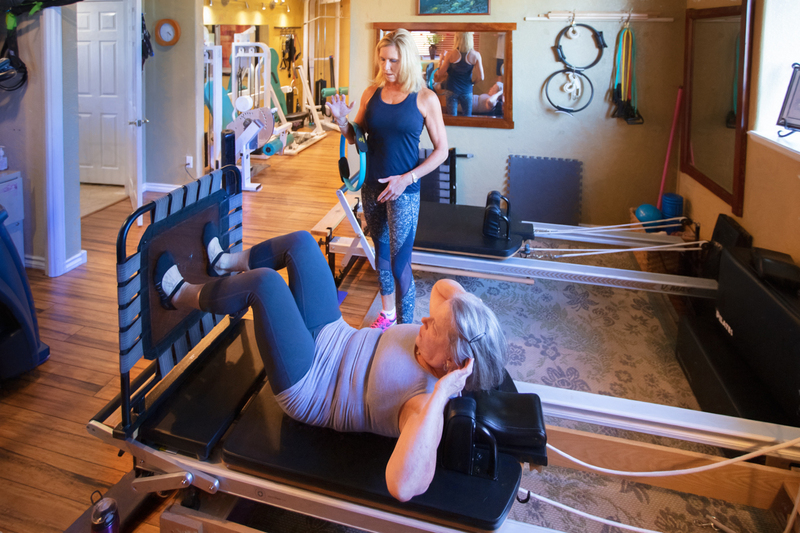 Its unique versatility of exercise selections is designed to strengthen the core, build muscle, enhance balance, function, body awareness, flexibility and optimum pelvic and spinal alignment. 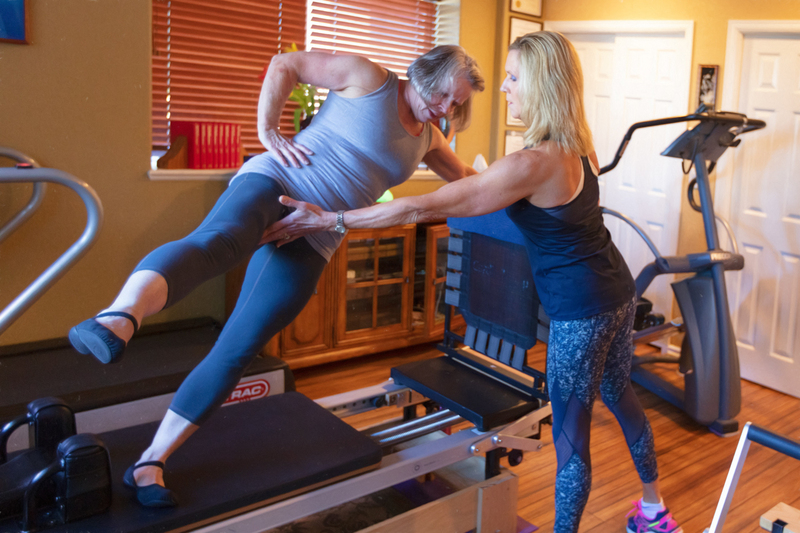 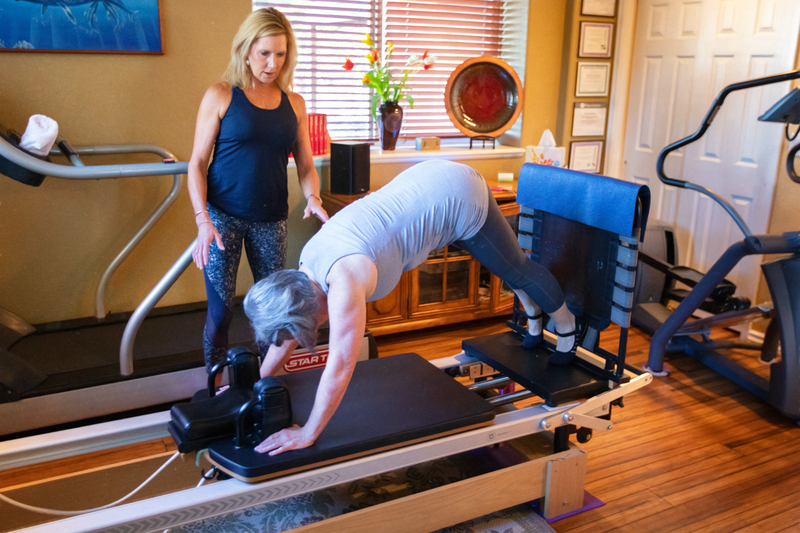 The Pilates Reformer is also used as an excellent rehabilitation tool for hip, back, shoulder, knee and repetitive stress injuries. 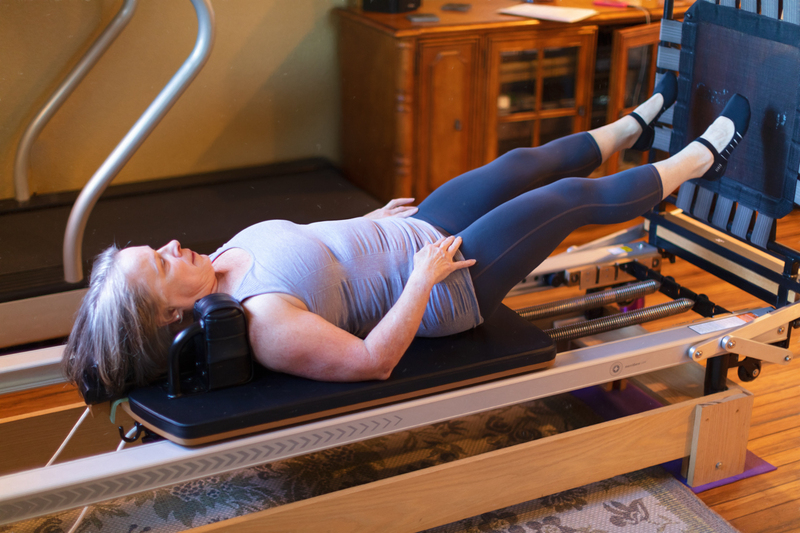 Pilates focuses on the body as a whole by helping to correct muscle imbalances, asymmetries, and chronic weaknesses. 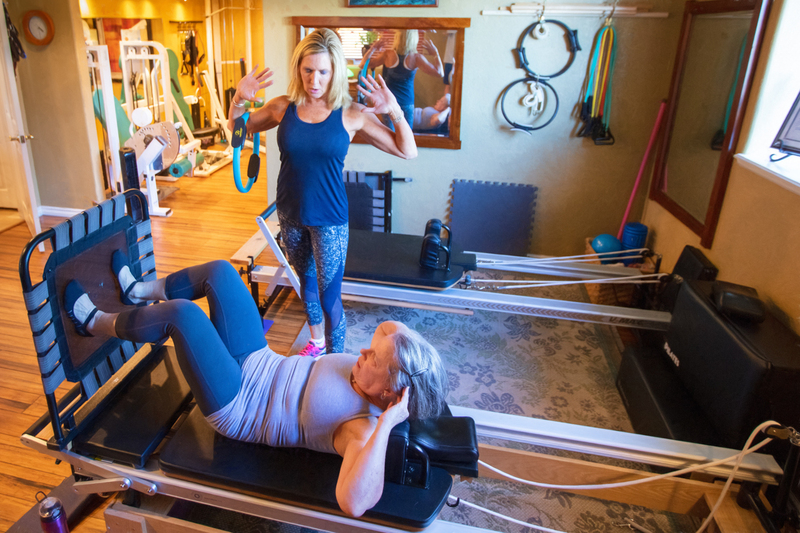 Additionally, Pilates training is a lot of FUN!